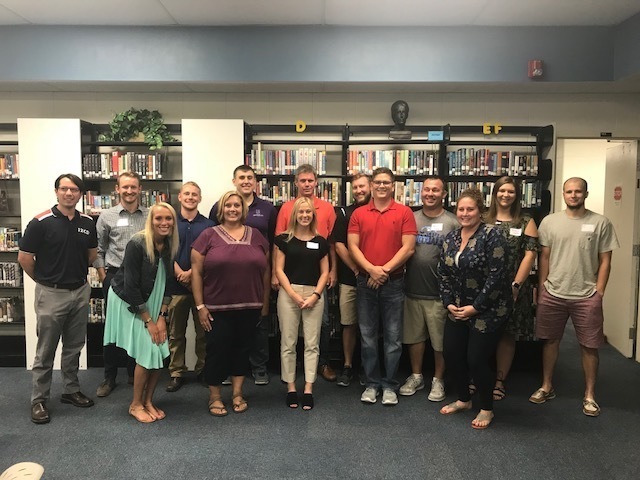 New teachers and their mentors met with administration to kick off the 2018-19 school year today. New teachers were given a chance to learn about Olympia's policies and procedures, as well as the traditions and spirit of the Olympia community. Many of the mentors and administration team shared connections with Olympia that run deeper than just the position they currently hold. 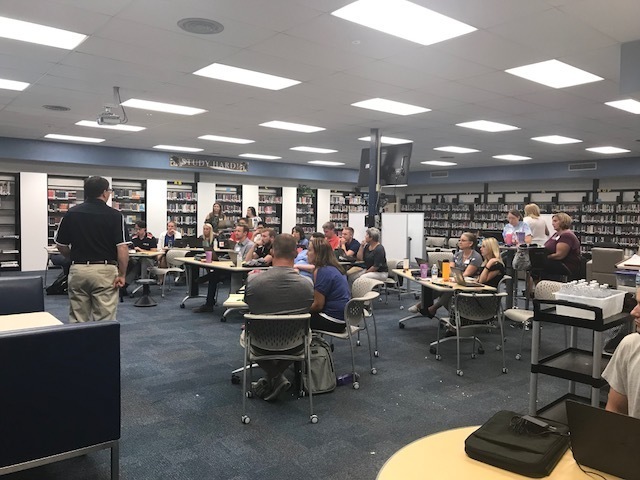 The New Teacher Workshop is a great way for those new to our District to get acclimated and begin to see the wonderful things that Olympia offers its students and staff. Olympia truly is a great place to work, learn, and grow! We would like to welcome each of our new teachers to the District and wish them a very successful school year!